CONUL ANLTC Library Assistant Award 2016: Ever wondered why students always go to the same study seat in the library? 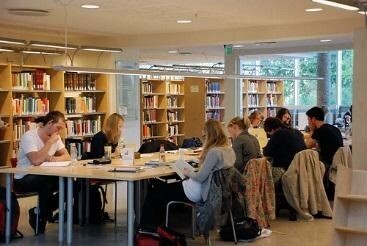 Ever wondered why students always go to the same study seat in the library? Is it for specific reasons, like, that seat has more leg room or maybe the lighting is better? Possibly it’s just that it’s easier not to have to think about it and it becomes a habit. But when that habit is formed students will then refuse to move to another area if their favourite place is gone. Have you ever noticed that when the library is very busy, at exam time for example, some students would rather leave the library than go to another floor? 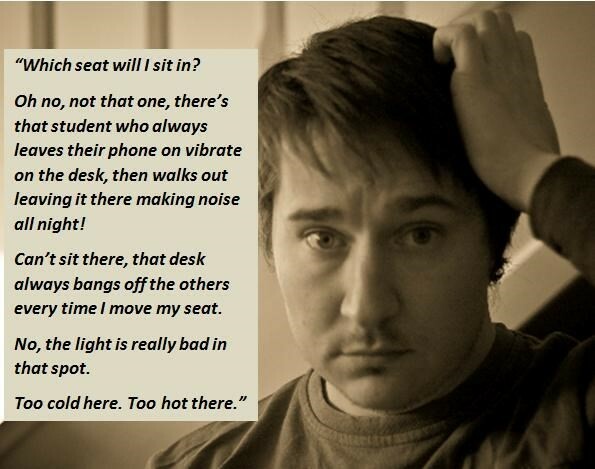 You may think this is silly but it’s much the same theory as when we choose the same seat in the classroom. For humans and animals locations have associations, this could be down to evolutionary traits. 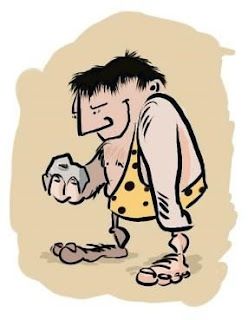 In ancient times humans learned to look for similar spots, food, situations, simply because repeating something that was done before, without disastrous consequences, would guarantee some sort of safety! The way a space is used dictates whether it can be used as a learning environment or not, so if a space is used for social interaction, it is hard to think of it as a place for academic learning. As shown in a study done by Jim Barber in 2012 of students living in two different types of Fraternity Houses. Apparently some of us study better with some background noise, just enough to drown out other things that can distract us. Others like a very quiet environment. However as anyone who works or studies in an academic library knows not every area is completely hushed so that you can hear a pin drop. Some areas naturally have more footfall and have more of a buzz about them. Are students naturally more drawn to these different types of areas as this facilitates better study? But why the same seat? So these are the types of thoughts that go through our heads when trying to find a space. That’s where habit comes in. When we are doing something that is habitual we are not engaged in the task in the same way so we save a lot of time and brain power. Once we have found, first of all, the environment that suits our type of study, quiet, buzzy or in-between and then just the right type of space so that we feel comfortable, we will go back to it time and time again, ah yes…my favourite seat! So you want to work with rare books?